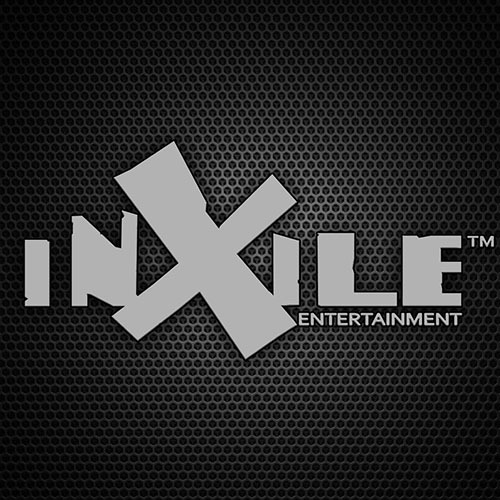 If you are a game streamer on Twitch, YouTube personality, or want to do Let's Play or walkthrough videos of inXile's games, please do! We are happy for you to share your thoughts and content. You are also welcome to monetize your videos. Please do not portray your videos as officially endorsed or produced by inXile. In the event you are covering alpha, beta, or early access footage, you make a note that it doesn't represent the final version of the game.